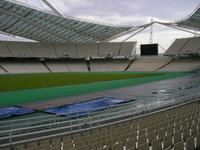 The ground was first opened in 1982 after two years of construction works. 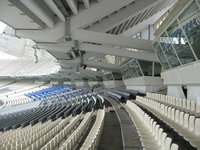 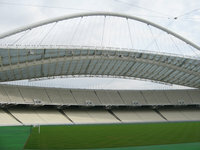 Structure erected back then exists still today – the double-tiered stands encircling the pitch and athletics track. 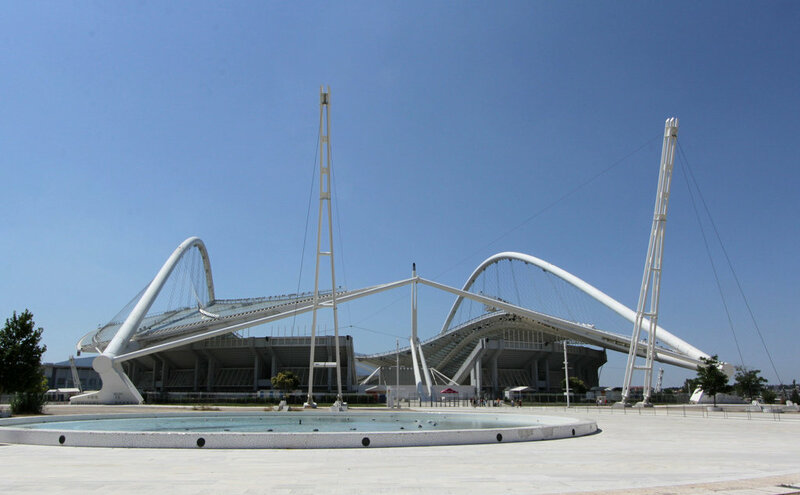 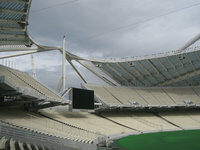 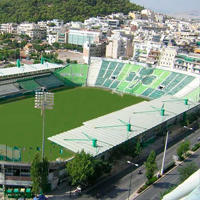 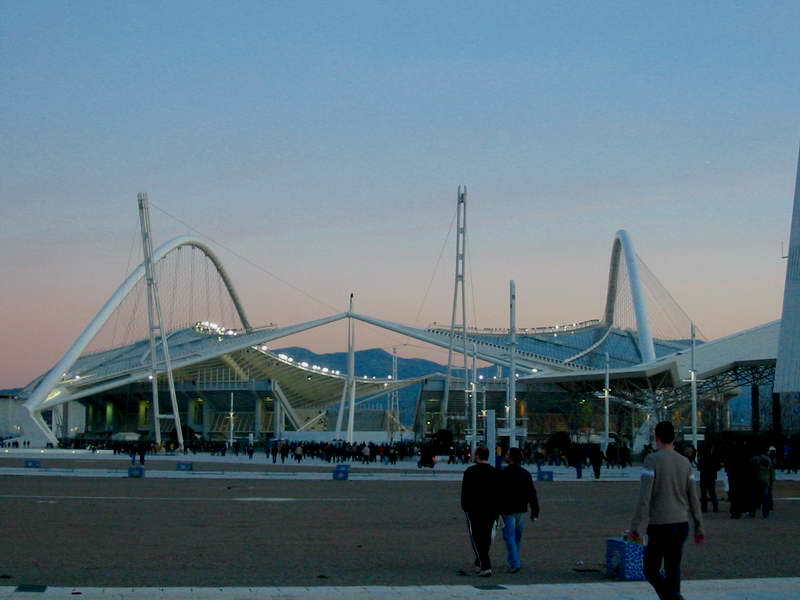 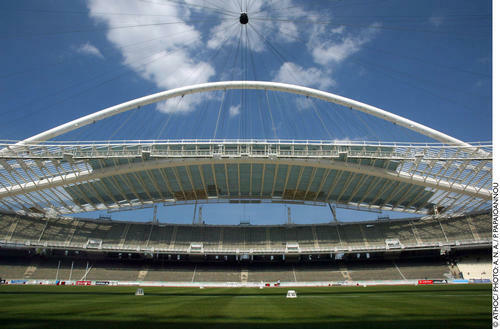 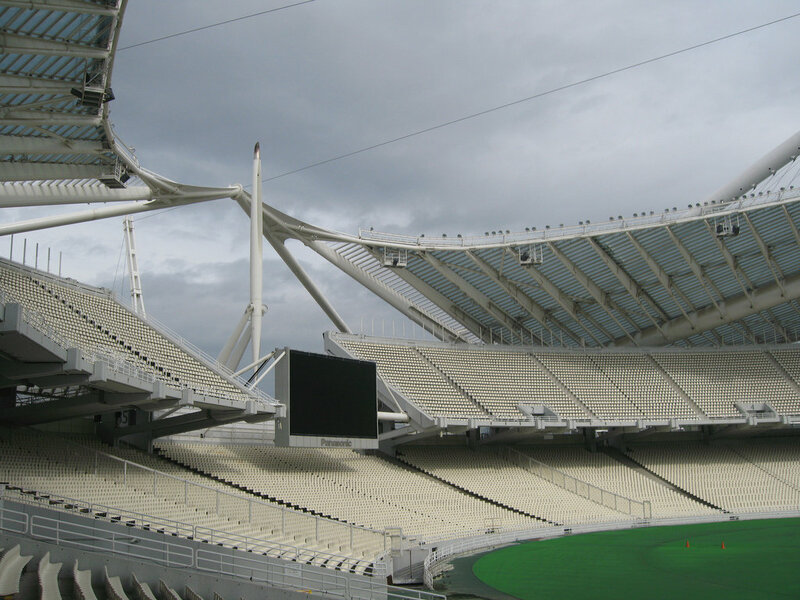 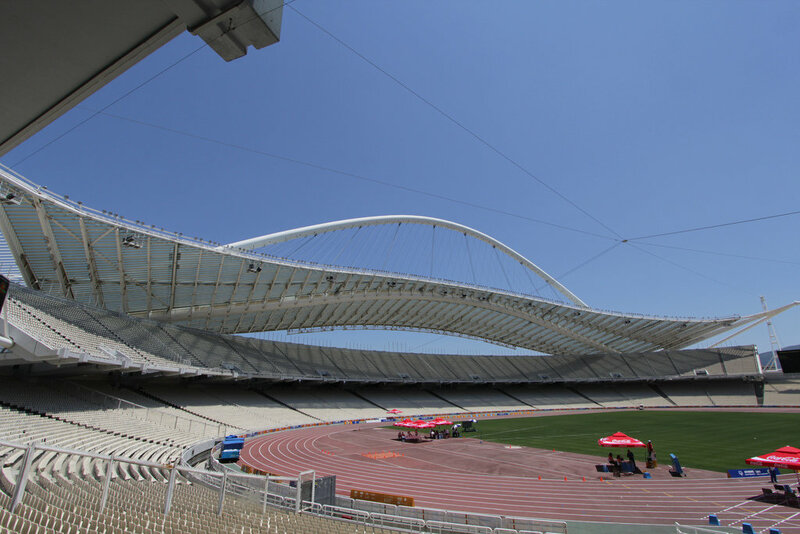 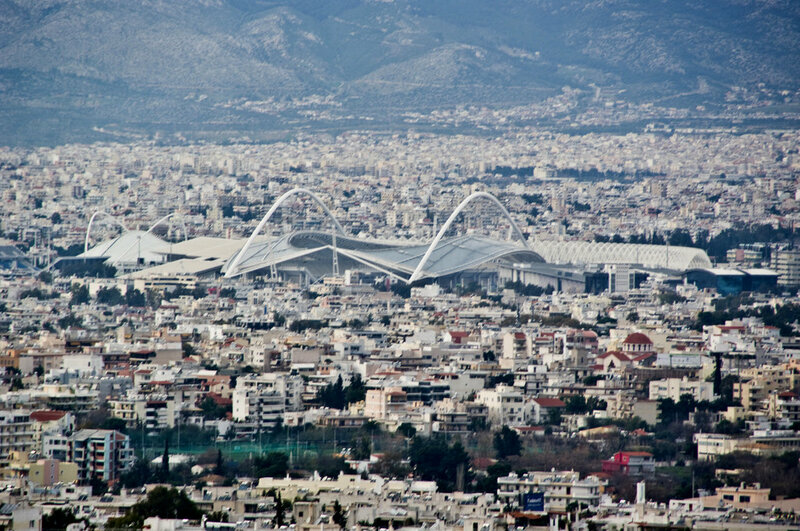 Largest revamp so far took place in 2002-04 as Athens were preparing to host Summer Olympics. 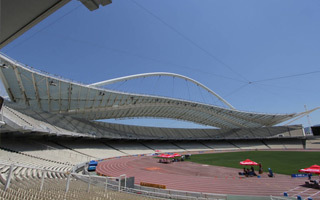 An impressive roof by Santiago Calatrava started dominating the skyline of nearby districts, clearly indicating where Olympic Complex stands. 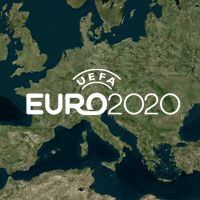 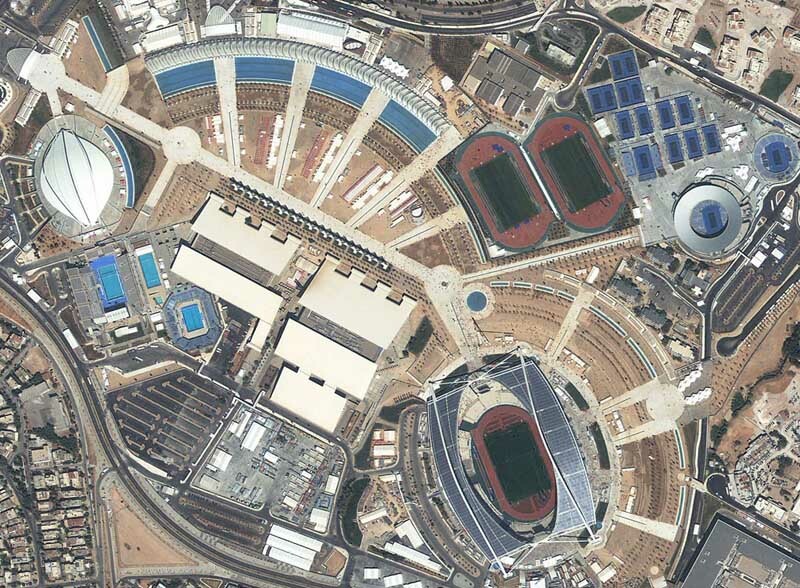 Works estimated at some €265m ended just before the opening of 2004 Games, but the event went undisturbed, culminating short but rich history of sporting events. 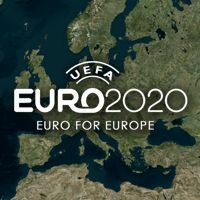 First it was European Championships in Athletics (1982), then Mediterranean Games (1991) and later World Championships in Athletics (1997). 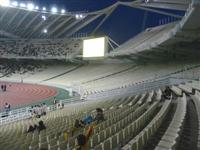 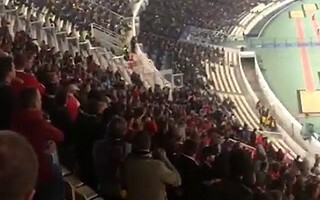 Largest crowds were still drawn by football, though. 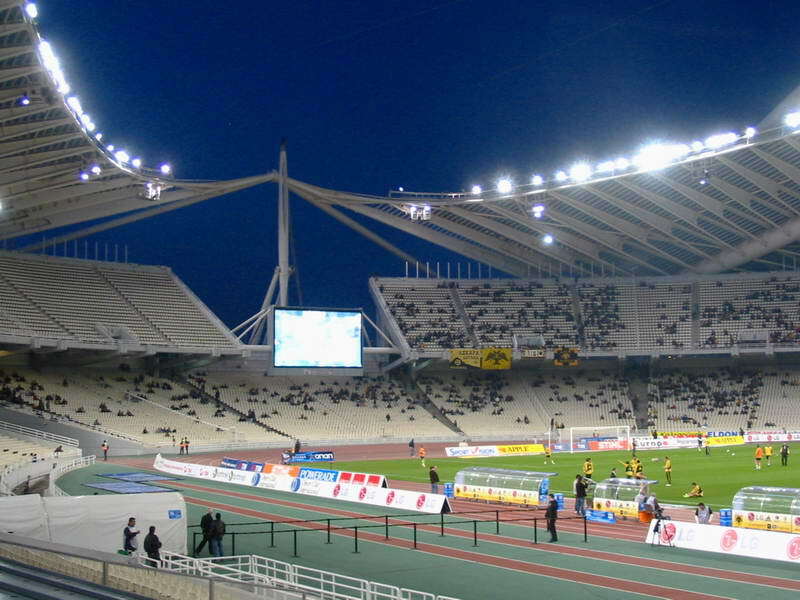 All of the largest clubs from Athens and nearby Piraeus have been using it as hosts at various occasions with Panathinaikos and AEK still leasing it. 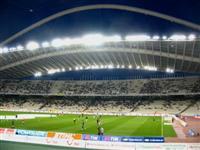 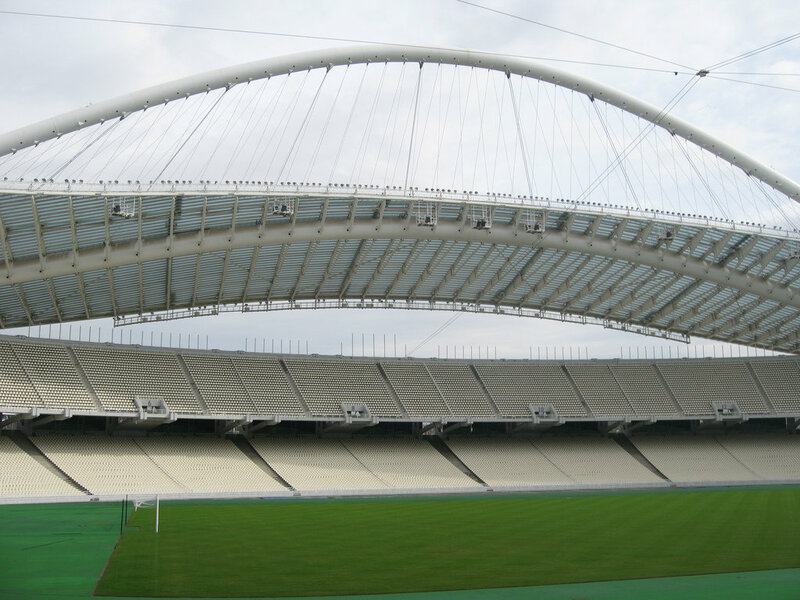 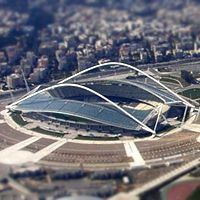 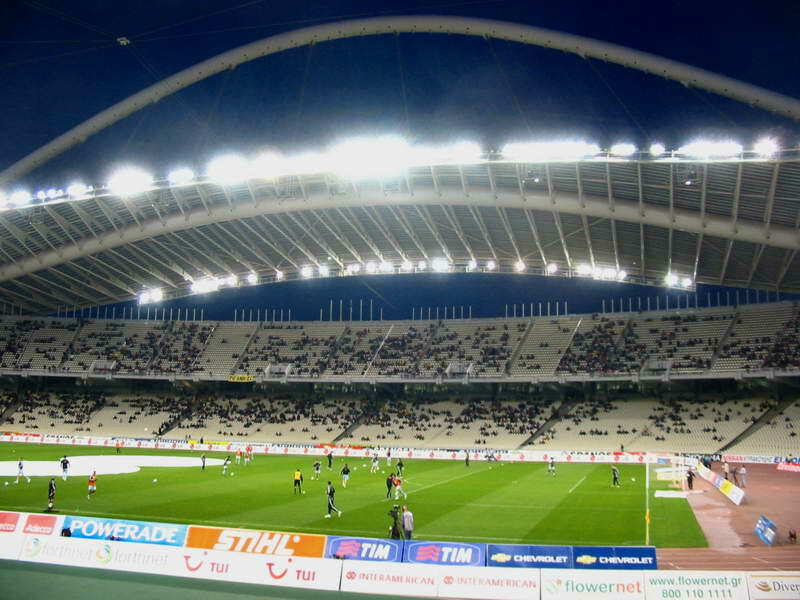 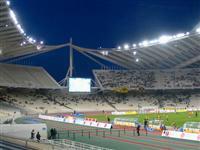 Apart from their games Greek national side also plays here and in 2007 first ever Champions League final was played in Greece thanks to that stadium. 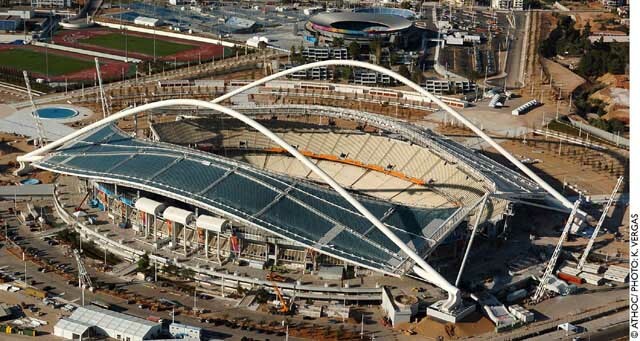 Over the years various concerts also took place here, to name just Madonna, U2 and Bon Jovi performing. 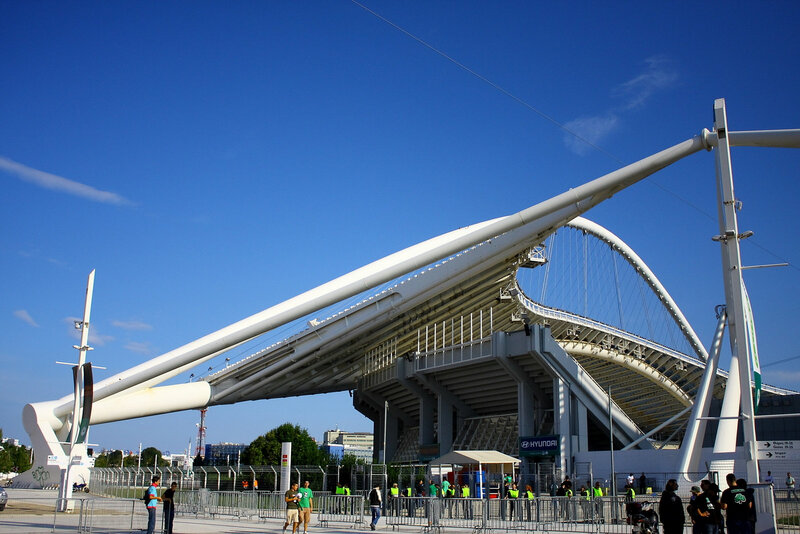 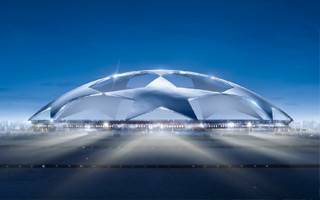 Built in 2004, the new roof of Stádio Olympiakó Spiros Louis is in need of urgent repairs, which may cost as much as €130 million ($173 million)! 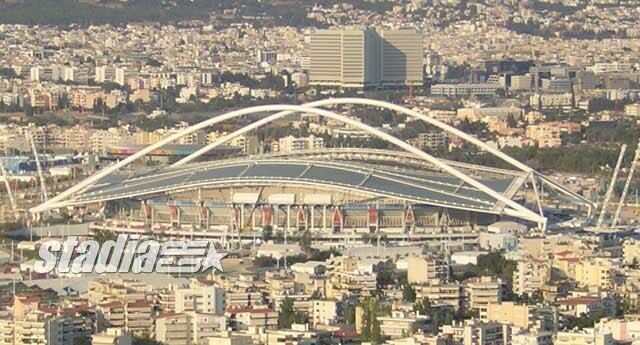 Ministry of Culture assures adequate measures will be taken.